The book is still to be published in the coming months and yet we already got in our hands a free taster of Paulo Coelho's latest and 22nd literary venture. The author has posted a chapter of the Manuscript Found In Accra over Scribd, making us English readers a little less envious of his Latin readership (the book was published in Latin earlier). We don't need to wait anymore for Spring in order to enjoy, even just in part, this part fictional and part real literature. 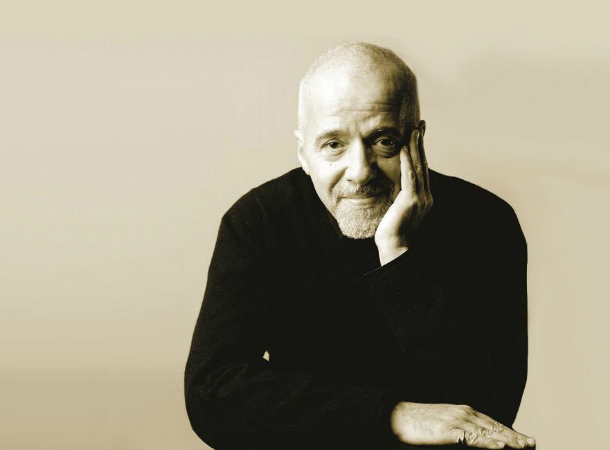 Manuscript Found In Accra by Paulo Coelho will be published for English readers by Alfred A. Knopf and will be released this Spring of year 2013.